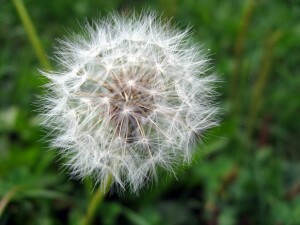 Local Herbalism: Don’t Forget the Dandelions! 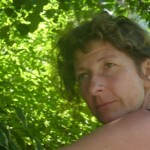 You are here: Home / Cathy Skipper / Local Herbalism: Don’t Forget the Dandelions! This article is not just about dandelions, but about all those plants that most people have growing under their feet, or if not under them, then at least near their feet. Dandelions, plantains, chickweed, red clover, nettles, yarrow, in fact the list is endless. Being an earthy, planty kind of a person, the first and often the only place I go to look for remedies is where I live, or in the near vicinity. I am very much of the belief that using what grows where we are living is the best basis for ecologically-sound, coherent herbalism. 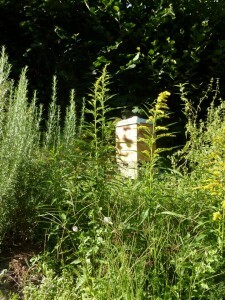 I am aware that many people are in cities and do not have pollution-free, wild plants on hand, and this problem brings me back to the understanding of how ‘herboristeries’ as they are known here in France, or apothecaries in English, developed in cities. 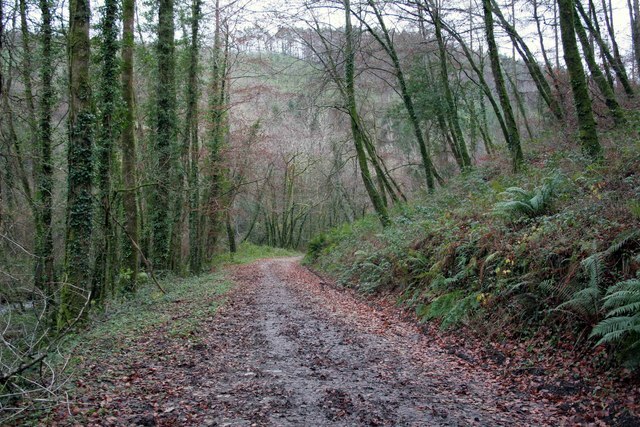 In these densely populated areas, there was a demand for medicinal plants; the apothecaries bought them from wild crafters who lived in rural areas and sold them, often with medicinal advice, to city dwellers. The problem now is that large apothecaries need large quantities of plants, which often come from Eastern Europe, and no one knows by whom, when, or where they were harvested. As the vibrational level of humankind and the earth increases, so too must the substances we use to heal, feed, clothe, and heat oneself with. In my humble opinion, a medicinal plant that has been harvested in a well chosen spot with intention, care, respect, and thankfulness for the plant and its surroundings is much more likely to heal, or help someone heal, than a plant that has been harvested on the other side of the planet in huge quantities by someone paid by the weight of the plant that he or she collects. Every ounce of energy that has touched the plant, from the harvesting to the packaging, is held in that plant. We definitely need to be aware of where our plants are coming from. I am an idealist; I thought I better tell you before I go any further as my views are tainted strongly by this aspect of my personality. I believe that one of the roles of herbalists today is not only to see patients and prescribe, but also to educate and teach people about the plants that surround them. By learning basic information about the ten most common plants in any given area, people can take steps towards their own preventative health care. 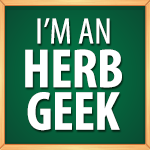 As a herbalist I try and teach people how to become autonomous and at ease regarding their local flora, and how this can not only help them stay healthy, but also help them heal the first signs of sickness. Even city dwellers can find natural areas on the outskirts of large agglomerations where they can walk and collect plants for their home herbal chest. 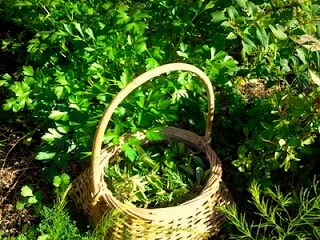 Just the very fact of going out to the plants with one’s basket and carefully selecting what to take home to make into teas, tinctures, or salves is a healing act in itself. Fresh air, walking, being close to nature, and repeating the traditional act of harvesting local herbs – it is this ancient gest that is everyone’s birthright, that has been so much a part of us and our tradition, that is so healing. Local plant knowledge and family recipes are no longer passed on from grandmother to daughter to granddaughter, but as herbalists we can still do our bit to teach the basics about the most common, local plants. By helping people see the value of the so called ‘weeds’ that grow next to them, we will help them want to protect these plants rather than obliterate them with weed killer, thus helping to protect local areas of wildness both in the countryside and in more urban areas. Our common hedgerow and ruderal plants are a great resource, and amongst some of our most precious plant allies. Plantain, for example is a very powerful healing herb and can be found everywhere and often in great numbers; we walk on it regularly but often give it no thought at all…too familiar and un-exotic to be of interest. The three most common species are Plantago lanceolata commonly known as Ribwort, Plantago media known as hoary plantain and Plantago major or common plantain, and all three are interchangeable in terms of their medicinal qualities. Plantain is best known for its capacity to heal insect bites by regularly rubbing the leaf on the affected area. This antihistamine action is now being used for seasonal allergies with success by drinking plantian tea throughout the day. It is a good idea to drink at least three cups per day before the allergy season starts, and then drink loads of the stuff when the allergy season begins, and even keep a full thermos by the bed for those night time attacks…. don’t give up, this treatment needs time but it works. Plantain is very interesting in term of its constituents as it contains both mucilage and astringents making it extremely beneficial for inflammations of both the respiratory and intestinal tracts, gently calming and tightening inflamed tissues. Indian plantain seeds (Plantago ovata) are known for their mucilage content and are widely used for easing constipation. If you go walking on a rainy day, you will see that our common plantains are also packed full of mucilage as they go all slimy and mucilaginous in the rain. 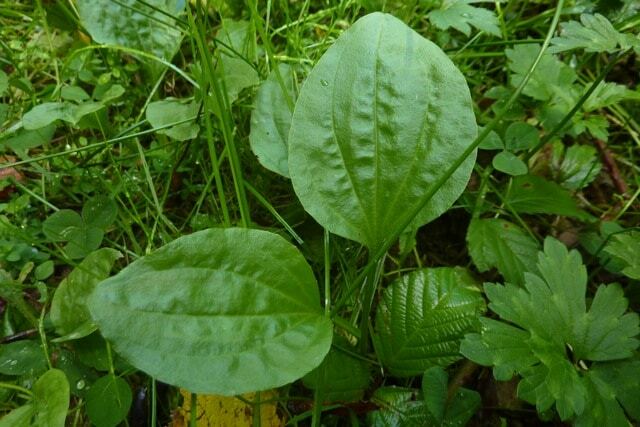 As with many of our ruderal plants, plantain is also good to eat; the young leaves have a distinctive mushroomy taste, and can be eaten in a mixed wild leaf salad. When they get older and less tender, I fry them lightly with onions, garlic and other wild leaves and then make a quiche out of it…yummy. So all these benefits from common simple garden plantain – and no one needs to buy it, or (in many cases) even get into the car to find. What could be better? 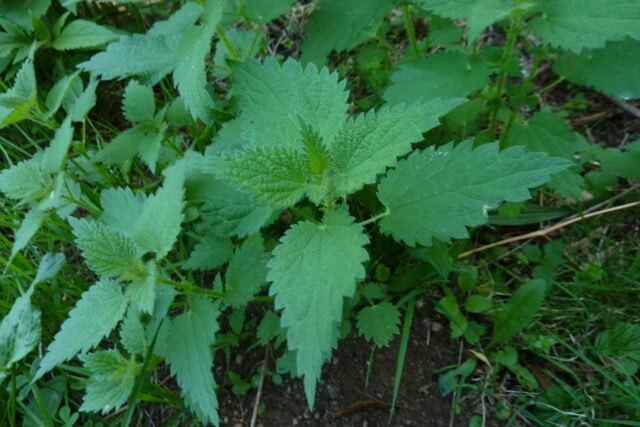 Another amazing common “weed” and one that many people treat as “plant enemy number one” because of its sting is Nettle, Urtica dioica. However I must say that here in France due to the national uproar over the attempted banning of fermented nettle extract for use in gardening and agriculture, it has become the hero that it deserves to be. Nettle likes nitrogen rich soils and so tends to grow near human activity. Its many uses range from fertilizer and immune stimulant for plants, to thread used for making material and rope. 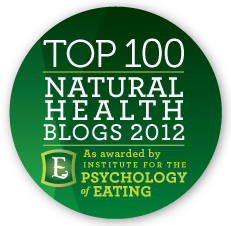 Medicinally I use Nettle as one would an adaptogen, except that the majority of adaptogenic plants come from far afield. It may not be quite as powerful as Ginseng or Rhodiola rosea but its steady, sure, and anchored action, as well as its high protein content are definitely beneficial to help deal with physical ‘fatigue’ due to overwork or convalescence. Nettles are rich in all the things we are often lacking: minerals such as calcium, iron, bore and beta-carotene, as well as the oligo-elements copper and zinc, and loads of vitamins including A, C B2, B5, B9, K. Together with horsetail, they make an unbeatable pair for helping heal broken bones, articulation problems, and strengthening fragile nails, hair etc. In fact at the moment I regularly use nettle in combination with Rosemary and Calendula to help boost and strengthen hair growth. As for nettles in cooking, what a treat. Well made nettle soup, and when I say well made, I mean plenty of nettles so that it isn’t too watery, a potato or two, and maybe a touch of cream to be added at the end of cooking. What better than to encourage everyone to nurture a nettle patch in their gardens so they can have nettle on tap so to say…if you cut them back regularly they provide a constant supply of young shoots. To end these examples of the riches of our local plants lets look at Dandelion (Taraxacum officinalis), commonly known as Pissenlit, ‘Piss on bed’ in French referring to its strong diuretic action. Dandelions grow everywhere, especially on lawns and grassy areas; the leaves, flowers and roots are used depending on the time of the year and the action we are looking for. This evening I wanted to eat salad and as we didn’t have any fresh lettuce in the house, I spent ten minutes in the garden collecting young dandelion leaves, plantain leaves ,and chickweed, I added some crushed brazil nuts, garlic, and shallot, made a dressing of walnut oil and balsamic dressing, and it was better than any lettuce and far more nutritional. 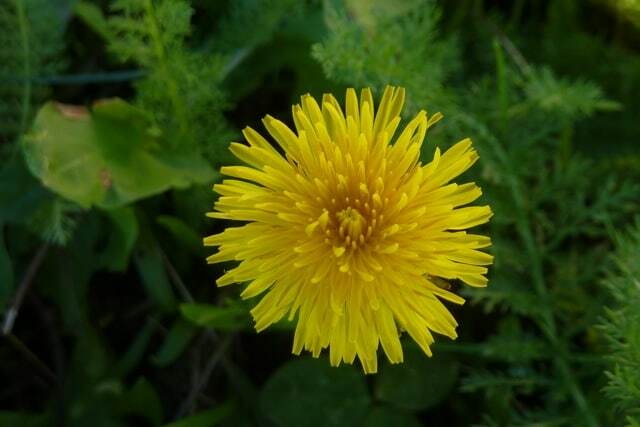 Dandelion roots stimulate the kidneys, but unlike many diuretics, rather than creating a deficiency in potassium, they are full of the stuff and so increase potassium levels. Dandelion roots also decongest the liver and gall bladder making an effective digestive tonic, and are also very interesting as an autumn cure to detoxify the digestive system before the onset of winter. Here in rural France, the habit of eating huge dandelion leaf salads in spring thankfully still exists among some local people. The leaves are often used as part of a spring cure to help move the waters in the organism, stimulate bile, unblock the build up of crystals in joints, and are extremely nutritive as they are very rich in vitamins. The flowers make a great jelly, which we call dandelion honey; although it is made with sugar, the dandelion flowers give it the uncanny taste of honey. I strongly believe that before we start prescribing or buying plants that come from far afield we should check carefully that there is not a local plant that might well suit the situation. By using our local flora and teaching in local communities, we as herbalists are helping ourselves and others to reconnect with the earth on which we live. By reconnecting with this earth we will begin to realize we are part of it, and by realizing we are part of it we will want to protect it. Great post Cathy – it does seem bonkers that the very ‘weeds’ that people root up and throw away are the ones that could add a new dimension of health to their lives. It can’t be said too many times! 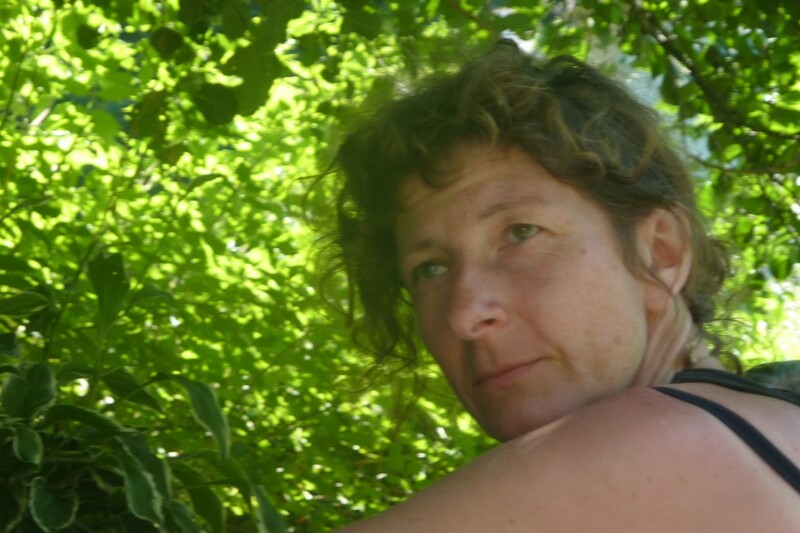 Thanks for your comment Becki, yes I think it is one of our responsibilites as herbalists to teach, especially as the old way of passing down herbal knowledge and tradition from generation to generation is very much diluted if not inexistant. The other great thing is being able to link up and learn from other herbalists from other countries and traditions, what luck we have to be able to share like this. Hi sweety – read your article on Nettle and Dandelions…sweet, and I think very practical, but that’s perhaps I am an idealiste also! Thanks for the message Atty, glad you enjoyed the article! My grandma used to have us drink chickweed tea for a spring tonic….any reason why? I am interested in learning more. Its packed full of vitamin C and one of the first available fresh spring plants, full of chlorophyll….your grandmother obviously knew what she was doing.